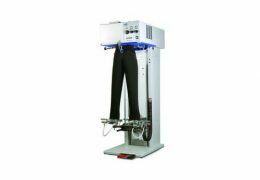 This machine allows highest efficiency and quality in the pressing process combined with an extraordinary flexibility in use and service. 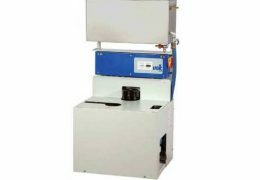 This version has a direct water connection which allows the automatic filling of the boiler and a continuous operation. 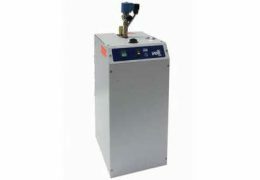 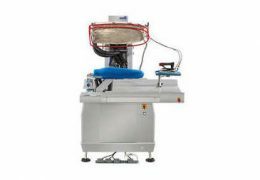 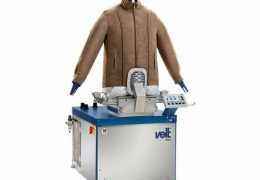 The electro steam generator 2373 was designed for use in connection with Finishing machines like Formfinishers, Multiform, Pants Finishers and Shirt Finishers. 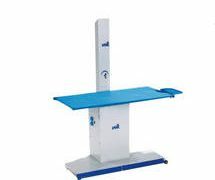 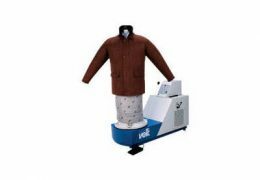 It is mainly used in dry cleaning shops. 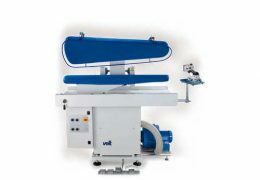 Connection possibilities for irons, finishers, up-steam tables and other steam consumers. 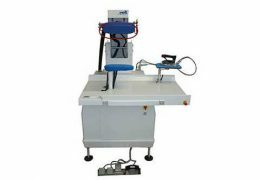 The flat top is very suitable for underpressing seams, linings and for ironing small parts such as collars, cuffs, pockets and also for applying pads. 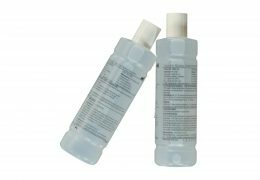 It is suitable for almost any type of outer wear garment, in particular for jackets and blousons, but also for sports jackets and coats. 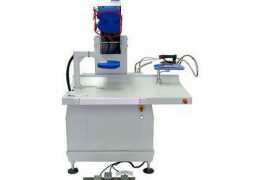 This newly developed machine focuses on user-friendliness and simplicity. 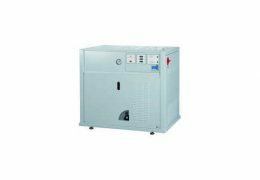 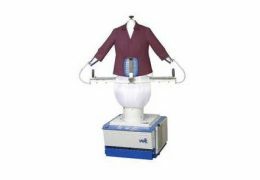 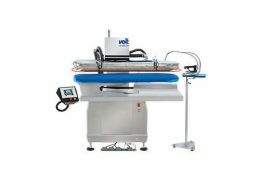 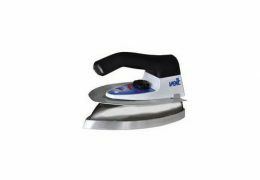 The electronically controlled temperature regulation and the special chamber system of the ironing sole provide a condensate-free steam quality. 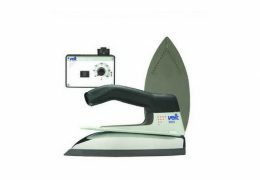 Ergonomically shaped iron handle with a soft-touch micro switch to release steam.